Blizzard is reshuffling its esports plans for Hearthstone ahead of the 2019 season, dealing out more than $4 million in prizes in the new year, up from the $2.8 million that will be paid this year, with the bulk of tournaments shifting to digital platforms. 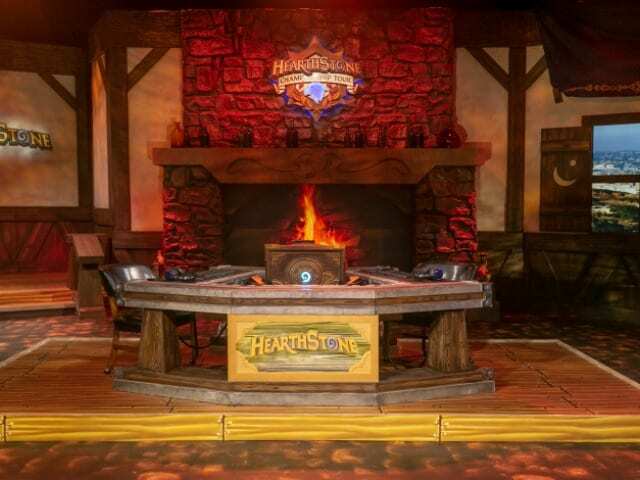 The current version of the Hearthstone Championship Tour will wrap up in the spring with the HCT World Championship, where the best Hearthstone players in the world will compete for $1,000,000 in prizing. Afterward, a new three-tiered competitive system will be implemented, consisting of qualifiers, live global tournaments, and an exclusive top tier. Blizzard will then host three invite-only tournaments around the world, with more planned for 2020 pitting the top Hearthstone players who will ompete for $250,000 per event.